Chain of Responsibility (CoR) places legal obligations on parties in the transport ‘supply chain’ and across transport industries in general. You are considered part of the road transport ‘supply chain’ if you have any control or responsibility over any transport task, such as consigning, packing, loading or receiving goods transported by vehicles over 4.5 Tonne as part of your business. In simple terms, the supply chain refers to the businesses and people involved with moving a product or service from the supplier to customer. Since 2008, the expectation has been that all parties involved in the road freight supply chain have responsibility for managing risk associated with their activities in the movement of product by road freight. CoR laws apply in QLD, NSW, ACT, TAS and SA under the Heavy Vehicle National Law and in WA under the Road Traffic (Vehicles) Act. The NT does not have a specific CoR provision in transport law, however employers carry obligations under Work Health and Safety Law (refer NT Government – Penalties). 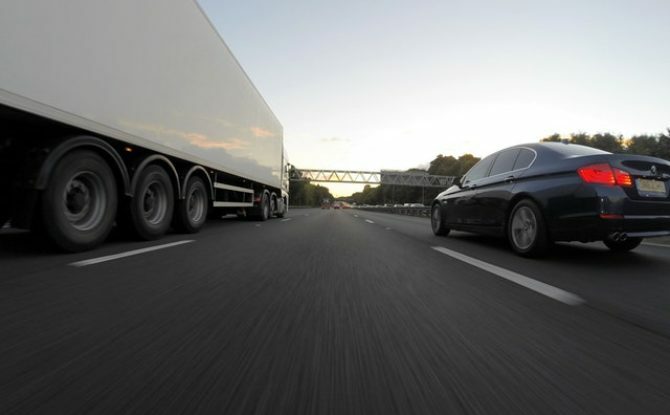 Changes to the Heavy Vehicle National Law (HVNL) came into effect on 1 October 2018. These changes have been designed to strengthen safety expectations and ensure that responsible parties are held accountable for breaches. As a result of their alignment with safety legislation, the proposed changes may be of relevance to your workplace. Expand the National Heavy Vehicle’s Regulator’s investigative, enforcement and information gathering powers to bring them into line with current WHS regulator’s powers. So, what do these Chain of Responsibility changes mean in practical terms? What activities do I directly control in the Supply Chain? What can I do to ensure that my actions in this step do not place our workers and other persons at risk? For example, if you have control over loading times, are they reasonable to allow drivers adequate time to perform deliveries? Or, are they unreasonably forcing drivers to break curfews, speed limits or fatigue rules? Positive Duty – Positive Duty recognises that Executive Officers of companies have the capability to make decisions which can impact a workplace and road safety. Under the CoR it will now be possible to prosecute individuals at the Officer level in addition to prosecuting the business or corporation, even if a CoR related accident or incident has not taken place. For example, an Executive Officer’s decision not to pay for truck servicing may result in a prosecution, even if a road accident has not occurred. In addition, Directors making decisions which can be proven to impact safety in the supply chain can result in Directors being personally liable. It should be noted that ‘reckless’ decisions (decisions, in which a ‘Person’ deliberately and unjustifiably pursues a course of action while consciously disregarding any risks flowing from such action) can attract a maximum five-year jail penalty. What impacts will the decisions I make impact safety within the Supply Chain ? How will requests I make to our contractors or customers impact their safety within the Supply Chain? 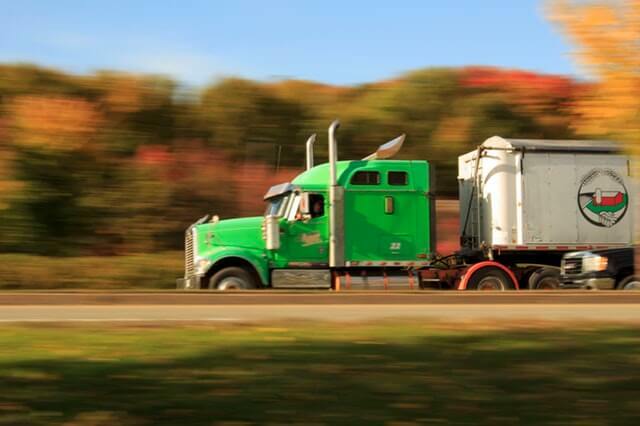 For example, if I make a decision on trip times (whether the truck is driven by a directly employed driver or contract driver), I have a positive duty to demand scheduling times which do not force unreasonable driving times or speeds. For example, if I make a decision to reduce maintenance budgets, I need to ensure that vehicle safety is not compromised due to reduced servicing (e.g. brakes, tyres are appropriately maintained). The cost of controlling the hazard. Keep in mind, ignorance is not a defence. In general, the courts review what a person should have reasonably known about controlling a hazard and they will look to current industry customs and practices. If other organisations involved in a business similar to yours have managed to implement controls, and these controls are common, known, or easy to establish, it will be very difficult for your organisation, or even yourself as an individual, to claim it was not reasonably practicable to control the risks/hazards. Which truck and trailer should be purchased? How should the truck and trailer be maintained? How will unusual shaped loads be secured and carried? Identifying work areas in which your organisation influences and/or controls safety across the supply chain. Undertaking a gap analysis to determine where your gaps are and what you need to develop/ implement to ensure compliance with the new CoR rules. Note: The National Heavy Vehicle Regulator (NHVR) website lists a self-paced gap assessment tool: https://www.nhvr.gov.au/safety-accreditation-compliance/national-heavy-vehicle-accreditation-scheme. If you haven’t done this yet you really need to make a start! Ensuring that the CoR requirements are understood and supported across all levels, in particular by the leadership teams at the Executive Officer level. Integrating CoR into your current Safety Management System. This will avoid duplication of practices and processes, for example – integrating compliance management (e.g. speed, fatigue, mass, dimension, loading and vehicle standard requirements) into current work practices such as maintenance programs, and ensuring regular reporting will assist with managing CoR requirements. Adopting an ‘Assurance’ approach in which the CoR processes in place are tested regularly to ensure they comply with CoR Laws. Ongoing consultation with all parties involved in your supply chain (to ensure ongoing compliance). Sounds familiar? It’s not much different from the compliance principles outlined in health and safety legislation. So, if you are currently managing health and safety legislation requirements, the same approach can be used to manage and integrate CoR into your current systems. That said, if you do have any questions – please do not hesitate to reach out to us. If a five-minute conversation will get you on the right track, we would love to assist. If you need more assistance, this is something we can also support.